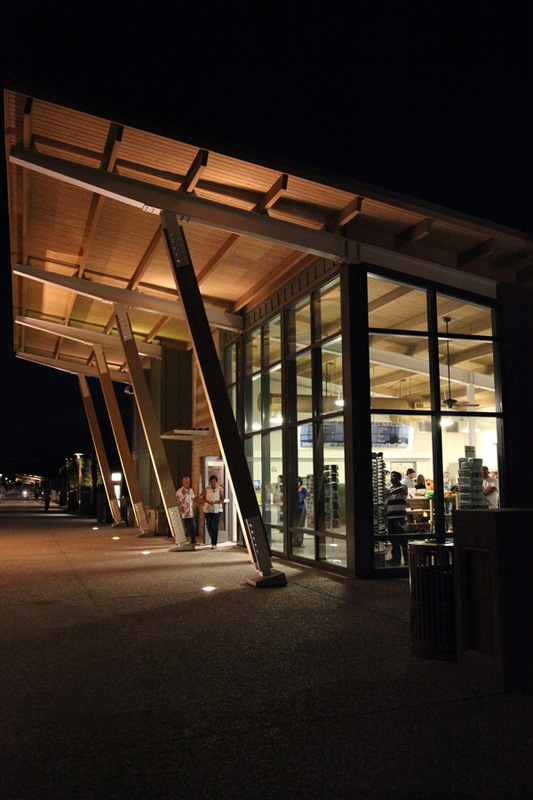 ADC Engineering was the lead for a design team comprised of architecture, mechanical, electrical, plumbing, cost consultants, civil engineering, structural engineering, landscape architecture, surveying, environmental and geotechnical. Services include master planning, construction documents, permitting, bidding, and construction administration. 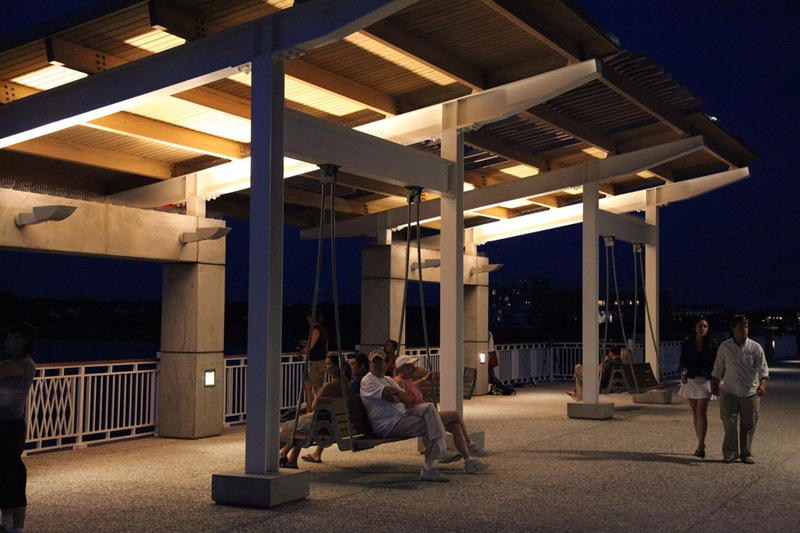 Elements of the project include: a Town of Mount Pleasant Visitor’s Center, Sweetgrass Pavilion, a great lawn, a playground, War Memorial, tackle and gift shop, a police station, 1350 LF fishing pier, and promenade.